The trouble in today’s golden age of the internet is that it’s really hard to keep things a secret. And Capcom was reminded of that fact when alternate costumes for Street Fighter V were leaked online. Several images and a video compilation showcasing the alternate clothing have made rounds around the internet before Capcom was able to take action. Players got their first-hand look at the alternate costumes when Capcom released a beta update for the game. It’s not really a groundbreaking setback or anything for the video game company, in fact it adds to the hype even more. Still, leaks are leaks, though, so it’s not surprising that the aforementioned video compilation was already taken down from YouTube. The good news is that you can still get a good look at some of them in this image gallery. Since it’s unfair for a single character to be left out in the Alternate Costumes Party, it’s safe to assume that all playable characters will have one. On the more legal side of things, players can get access to alternate costumes for Ryu and Chun-Li through preorders. Aside from the alternate costumes, additional characters will also be available after the game is released, namely Alex, Guile, Ibuki, Balrog, Juri, and Urien. Players have the option to either unlock them through gameplay or simply shell out cold hard cash for immediate access. The Season Pass is also another way to get immediate access to them. Street Fighter V will kick into action on February 16 for the PlayStation 4 and PC; a Linux port is also in the horizon. It is the fifth main game with a numbered title (obviously) in the long-running fighting game series. 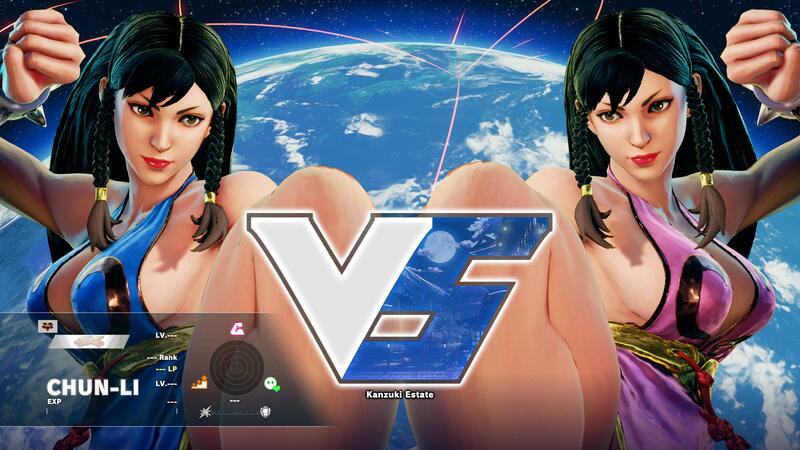 Street Fighter V is hardly the first game to feature alternate costumes for playable characters, whether it’s within the fighting game genre or not. Although these costumes don’t typically have any other perks aside from a change in fashion statement, they help in extending the lifespan of video games. Players will want to see how cool their favorite characters will look like while executing their moves in a different outfit. It also helps when two players want to use the same character in a match. At least the alternate costumes (not the default, different-colored ones) will sort of make them feel they are using a character than their opponent.